I hope that you're all having a wonderful weekend. We've been having an amazing weather here lately so you know what that means, right?! 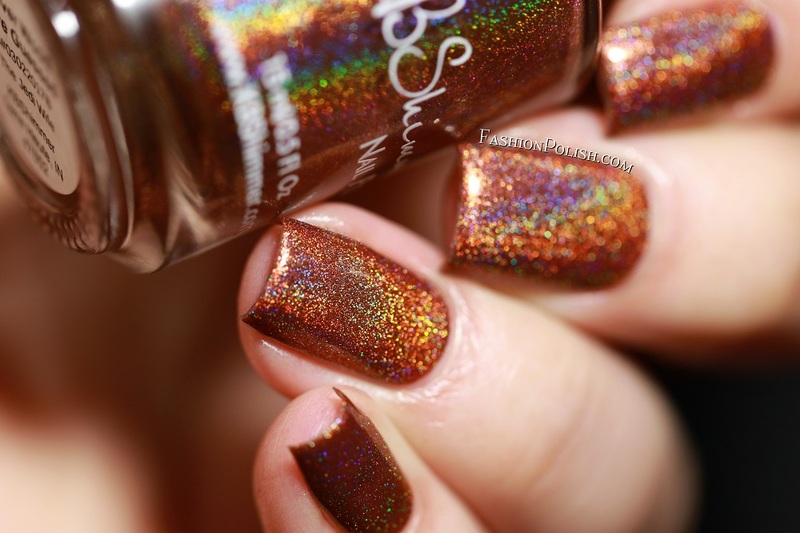 Holo time! Formula was smooth, even and easy to work with on all of these. 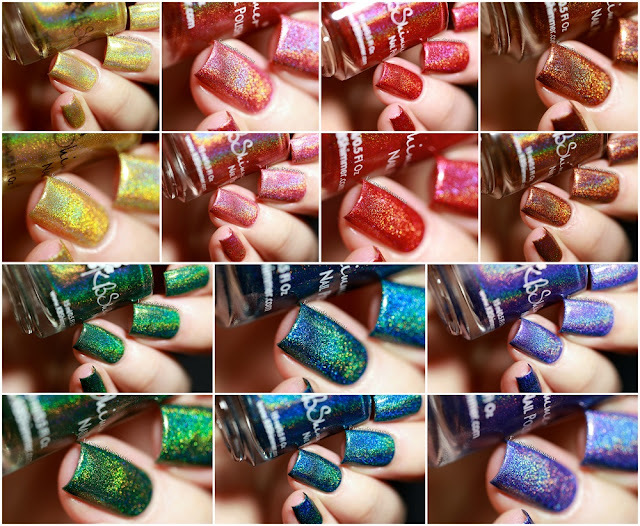 I used 2 coats plus topcoat for this review. 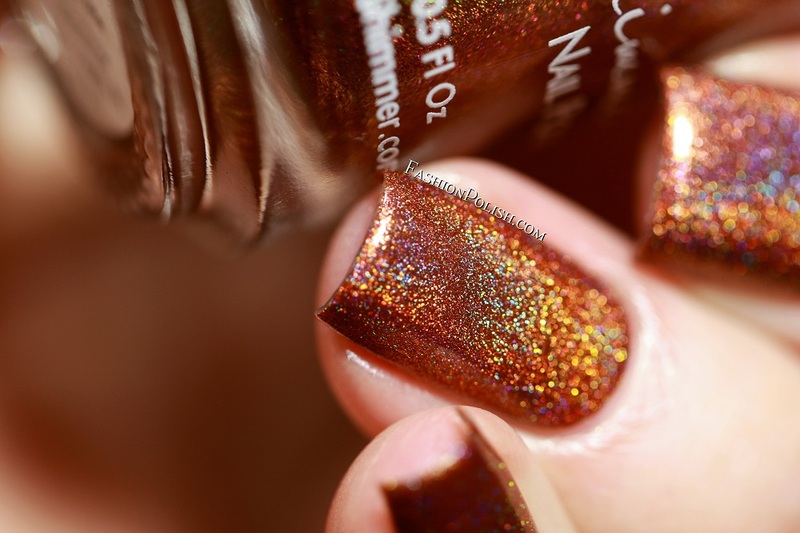 The Girl is Tiki is a peachy coral linear holo. 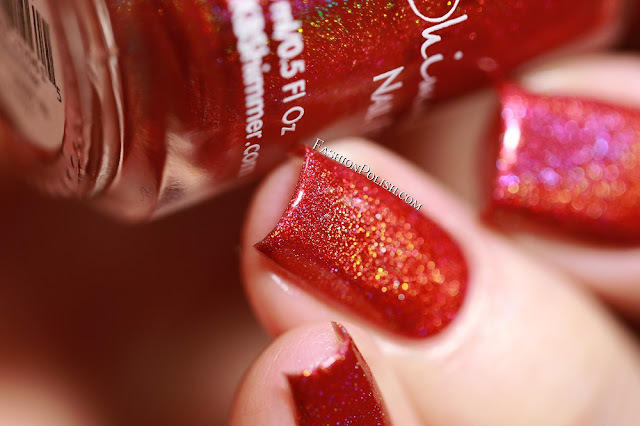 Macaw Me Maybe is a bright red linear holo. Copa-Banana is a golden yellow linear holo. I Never Wood Have Guessed (limited edition) is a saturated brown linear holo. Keep Palm And Carry On is a vivid green linear holo. 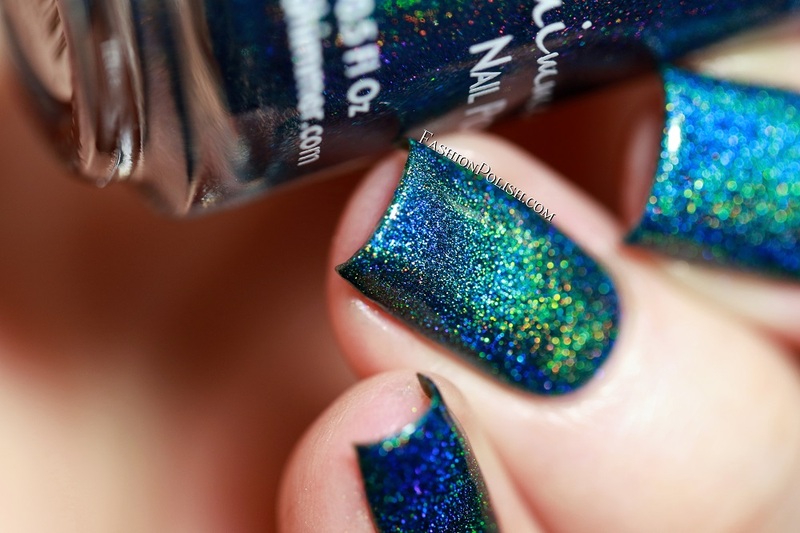 Tropic Like It's Hot is a deep turquoise linear holo. 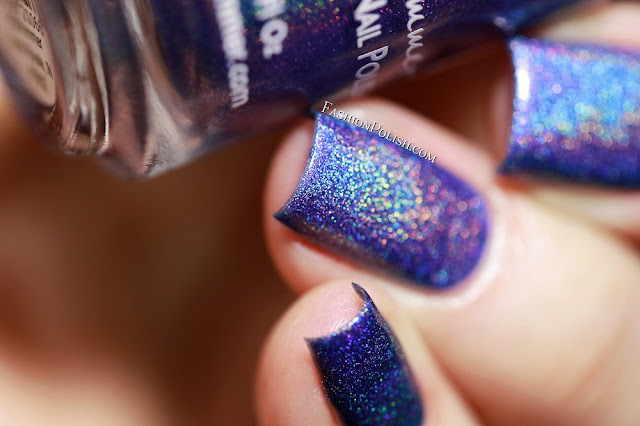 Latitude Adjustment is a gorgeous periwinkle linear holo. The KBShimmer Nauti By Nature collection is currently available at Harlow&Co.